Designed for an excellent listening experience, Elite Bluetooth headset comes with HD 40mm Sound Drivers and around-ear cushion design that can provide robust, immersive and Hi-fidelity sound. 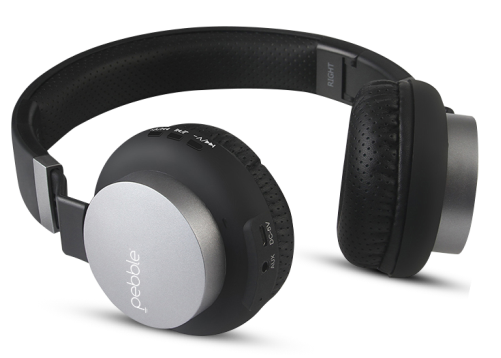 Pebble Elite headphone utilize the latest Bluetooth 4.0 technology, supporting a2dp and Avrcp codecs to ensure HD sound quality on wireless playback. Whether you listen wirelessly or corded, these headphones provide powerful and detailed precision sound quality so you can hear the music the way the artist truly intended. If you care more about wearing comfort among over ear headphones, you really can’t miss this one. Based on user-friendly ideal, the earmuffs are made of soft material, never repressing your ears. 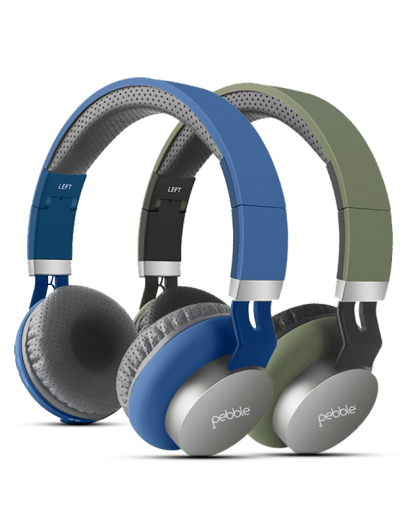 What’s more, this Headphone only weighs 193 Grams, at most reducing the burden to your head. Foldable design makes it portable to carry around and helps save your carry space.